Decorative Screens Direct perforates images to aluminium screens with CNC punching which is then folded and powder coated and delivered directly to you. Screens are then attached using the “DSD FIX” system which achieves great strength without unsightly bolts detracting from the design. 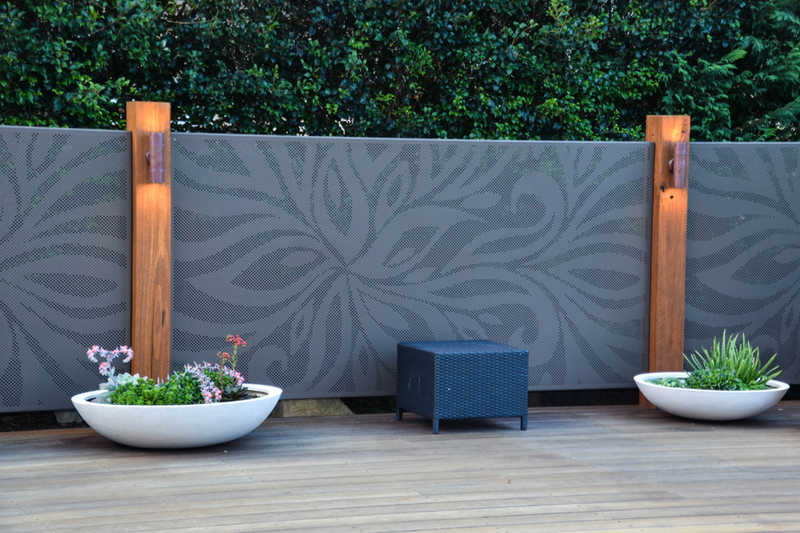 Bring your space to life with decorative screens.